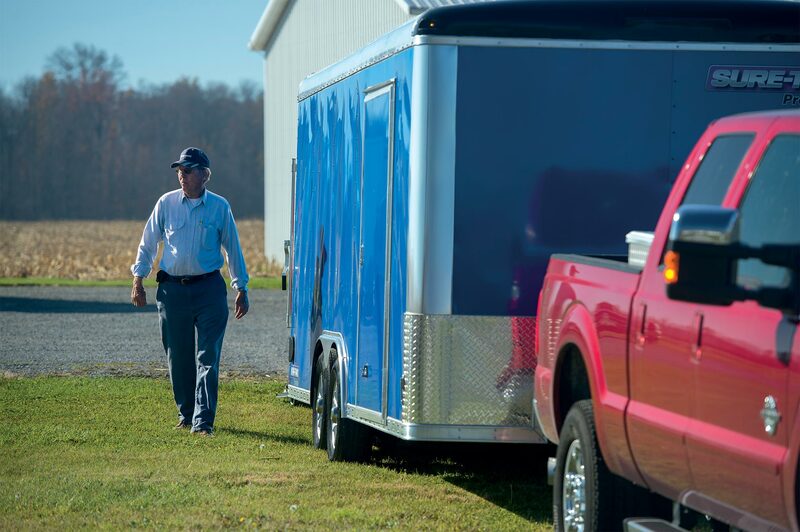 With our industry-leading warranty, you can be confident we will stand behind your Sure-Trac trailer for years to come. 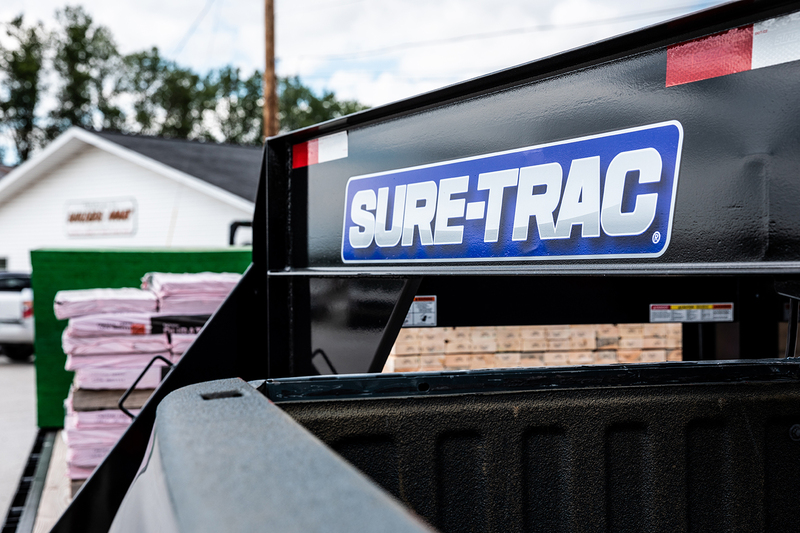 Need to register your new Sure-Trac trailer? Register online or download a registration form. 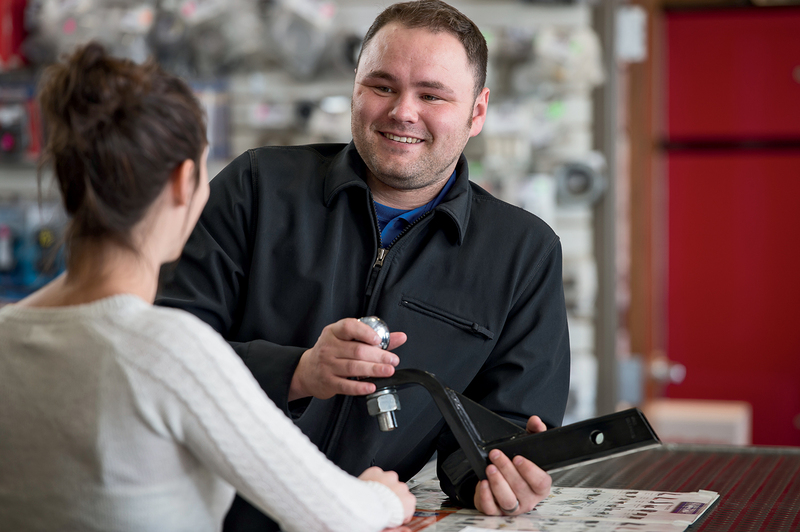 Have a question about warranty coverage on your Sure-Trac trailer? Contact your local dealer for support.